Great location! 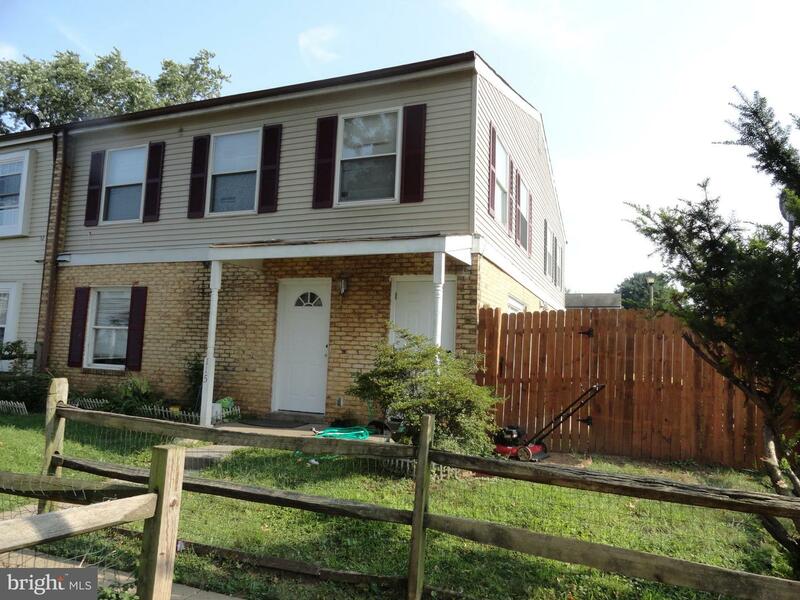 3 Bedrooms, 1 & 1/2 Baths, end unit with private yard. It's sold AS-IS.Seller will credit $5,000 for repair at closing. No sign on Property.